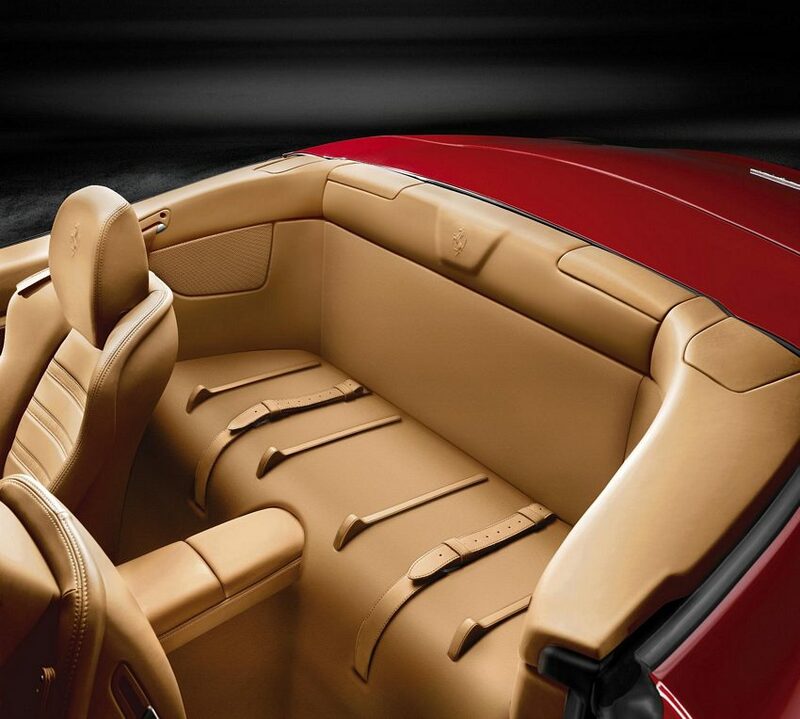 Additional Info: Available as a convertible with retractable folding hard top and a choice of 2 seats, a 2+2 or a rear bench seat. 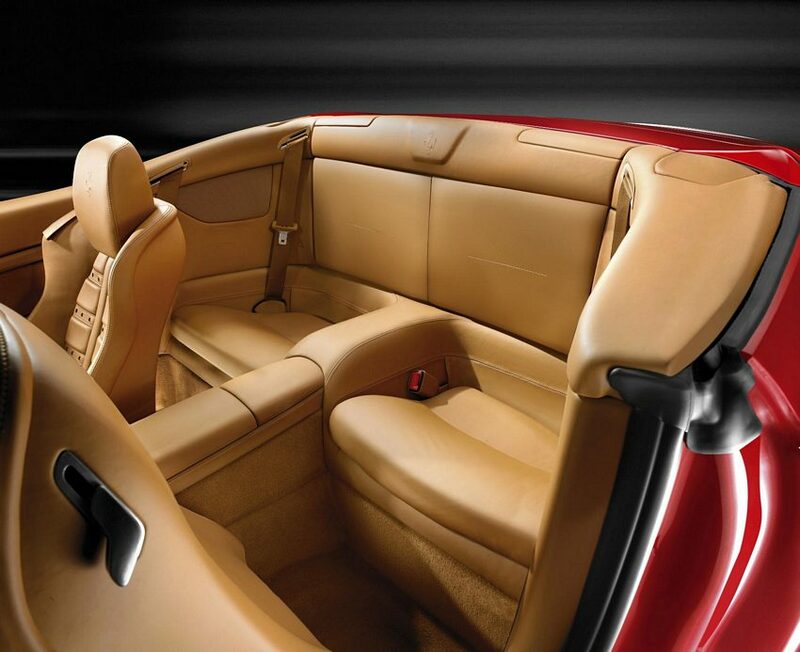 Rear seats can be folded down. 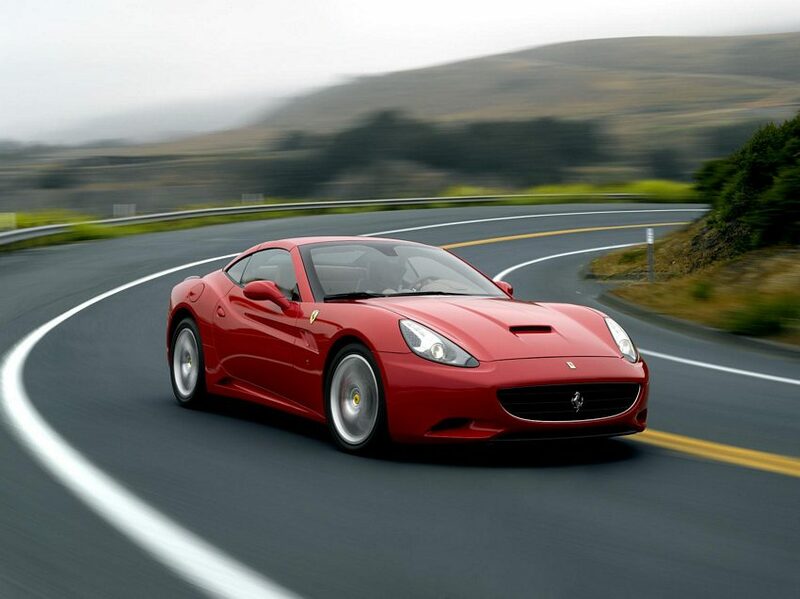 Also available with a 6 speed manual. 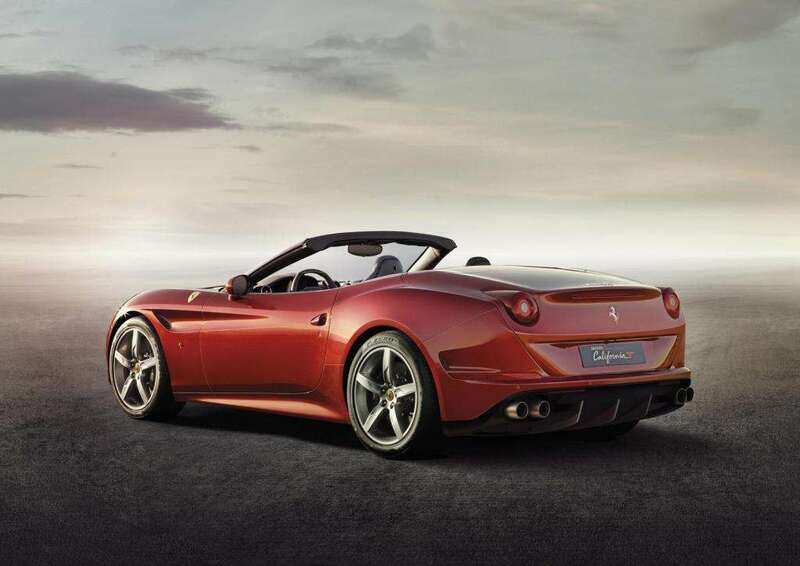 Designed with both styling and a desire to achieve the perfect balance in vertical load and drag in mind, the California has around 10% lower drag than most other Ferrari models. 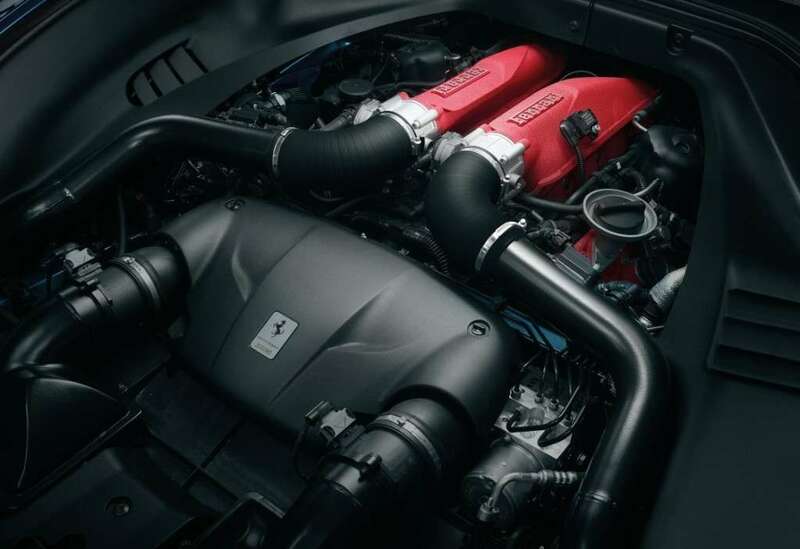 Has Ferraris first front mounted V8 setup. 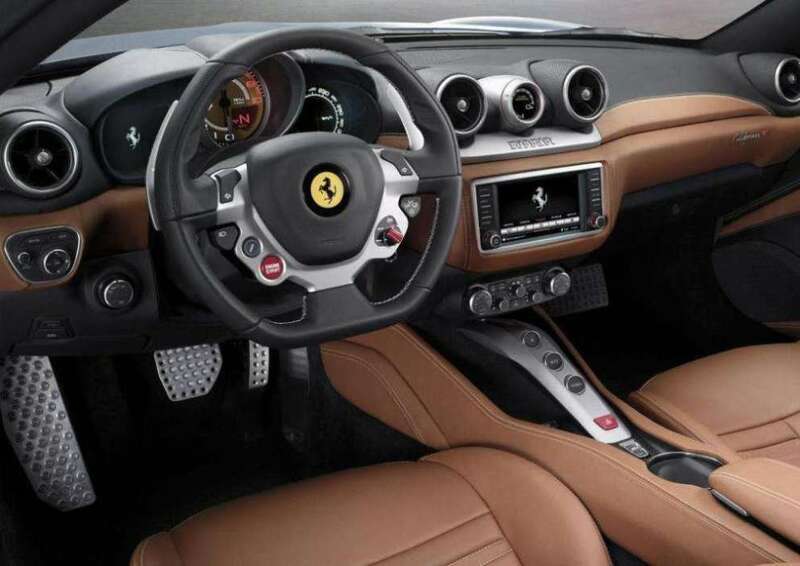 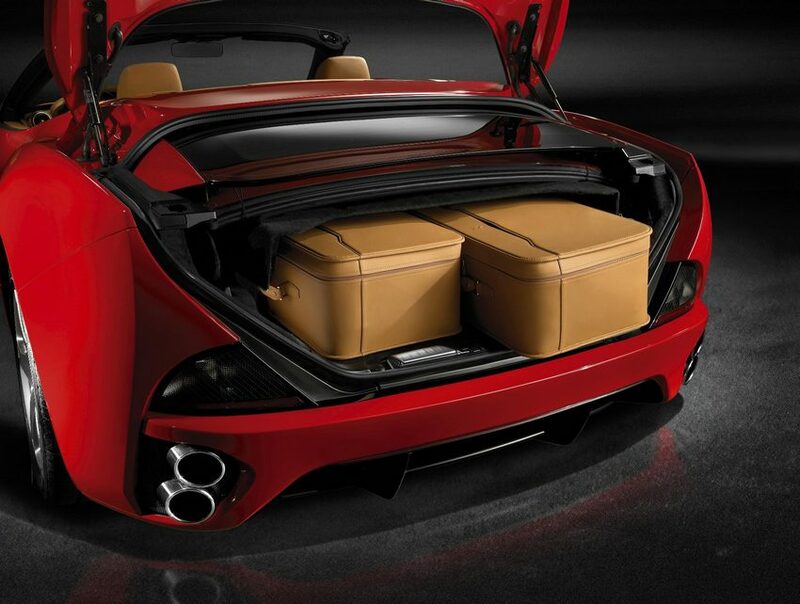 Ferrari offer a plephora of options on top of the already impressive list of standard equipment, including 14 different leather colour interior trims, rear parking camera and a luggage set. 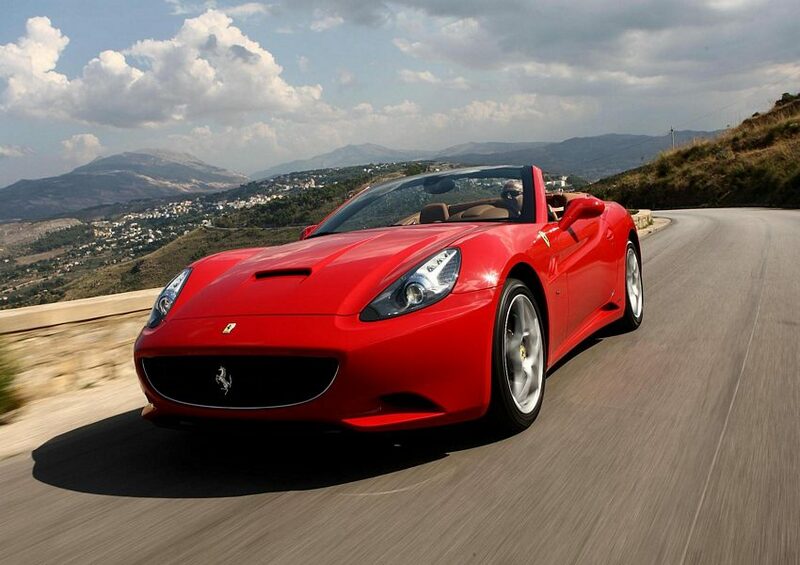 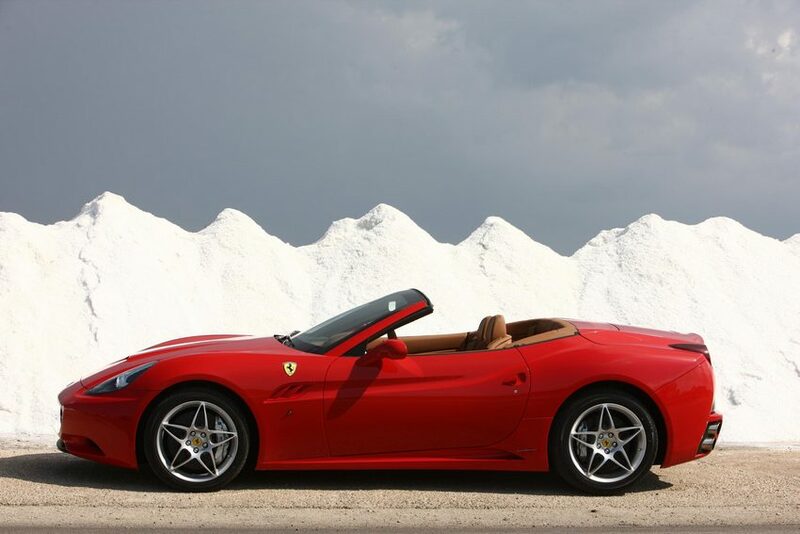 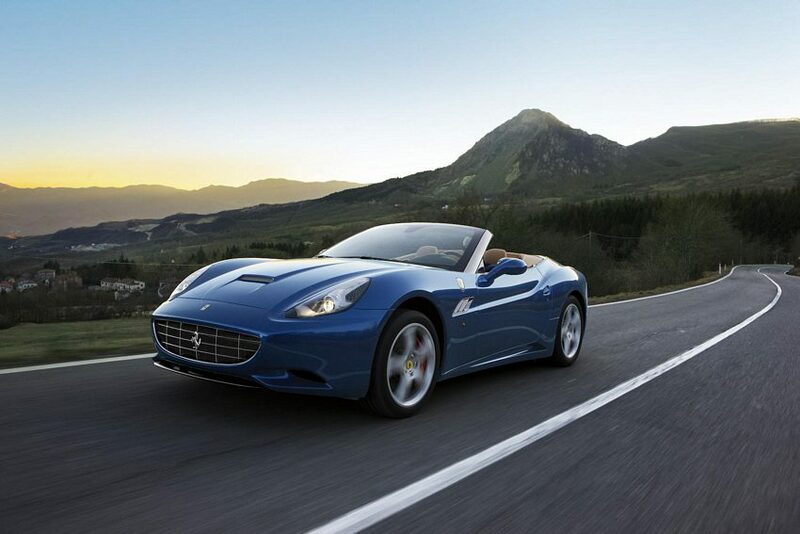 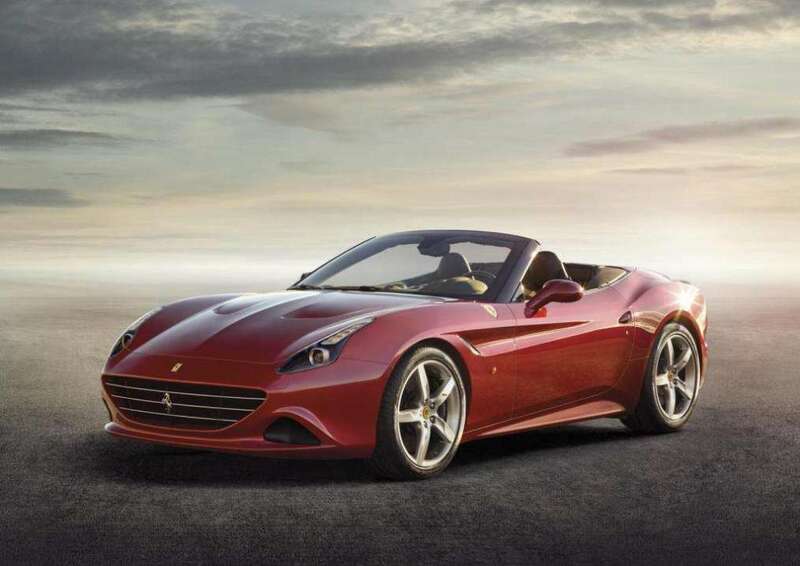 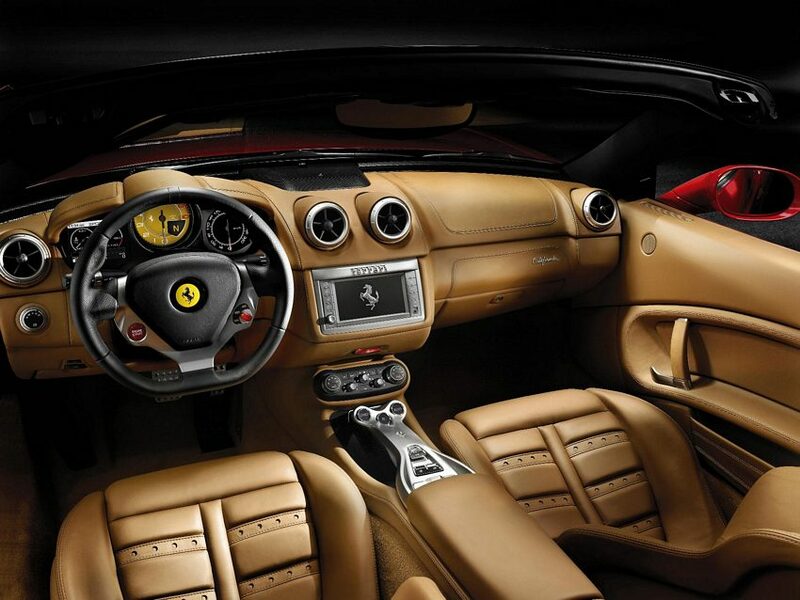 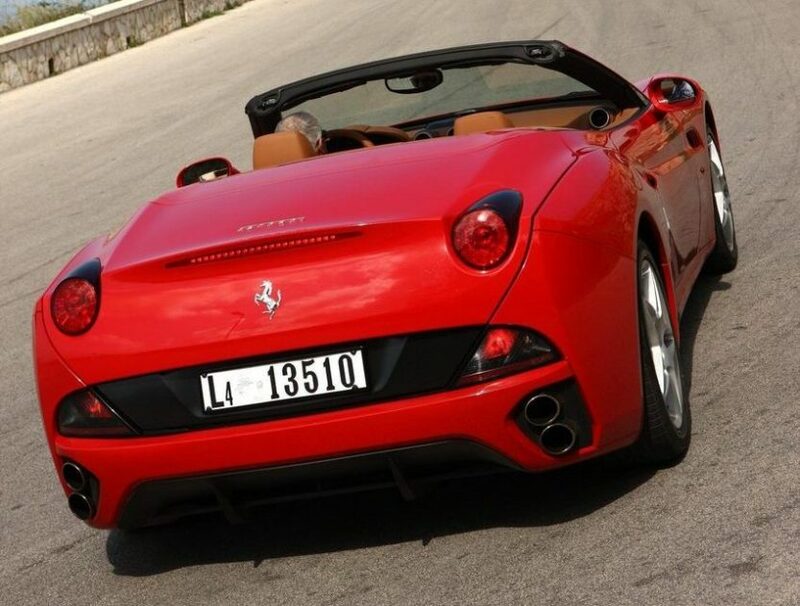 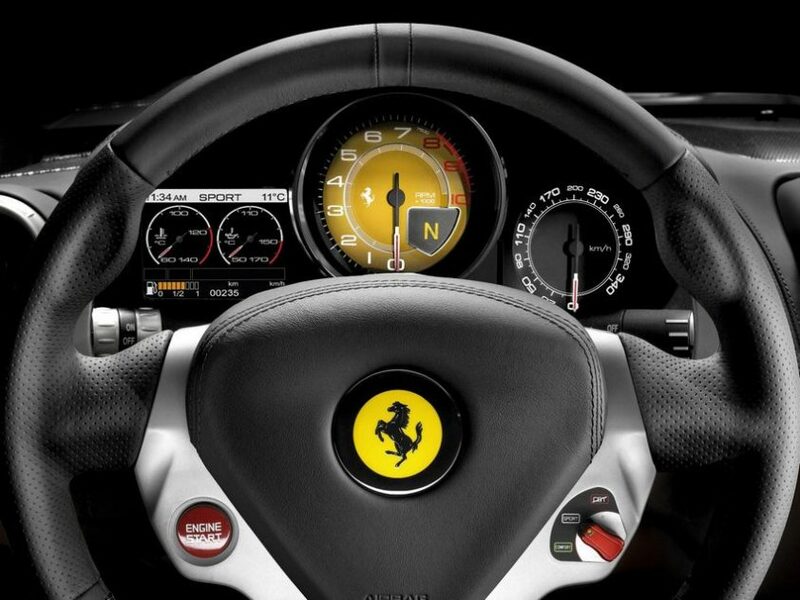 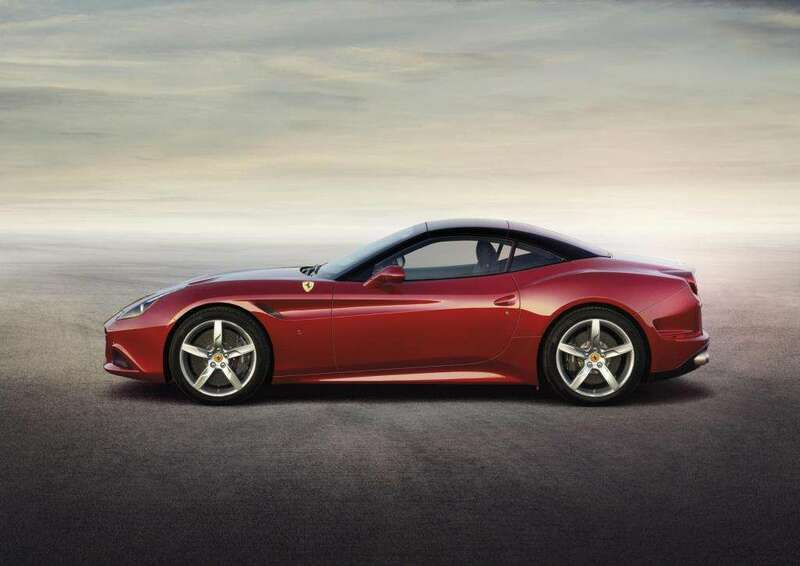 In 2013 the Ferrari California HS (Handling Speciale) was added, with 30kg less weight, 490bhp/373lbft, stiffer springs, electronic controlled shock absorbers, F1-Trac traction control, quicker steering response, lighter alloys and a 0-60 time of around 3.7 seconds. 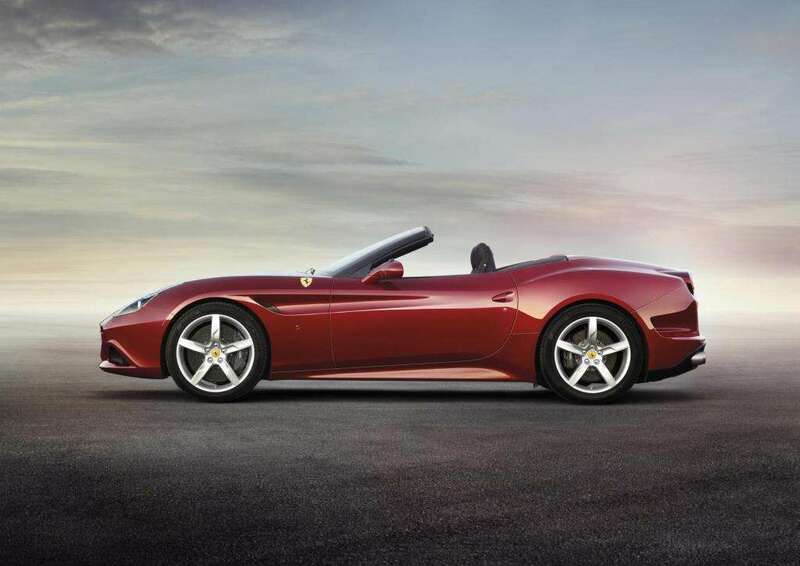 In 2014 the California T was released with a 552bhp/557lbft 3.8 litre bi-turbo V8, adaptive suspension, F-Trac system, revised interior and exterior and get’s to 60 in 3.4 seconds and onto 196mph.